You are here: Home / Introductions Please! Meet Heather Valentine, the voice behind The Sewing Loft. This self-proclaimed fabric hoarder likes to stitch the night away and dreams of one day discovering a better way to detangle her thread collection. Upon earning a degree in fashion design and pattern making from New York’s Fashion Institute of Technology, Heather took her talent to some of the top name brands in the apparel industry. She worked hand in hand with factories to develop new products, achieve the perfect fit and produce quality garments. 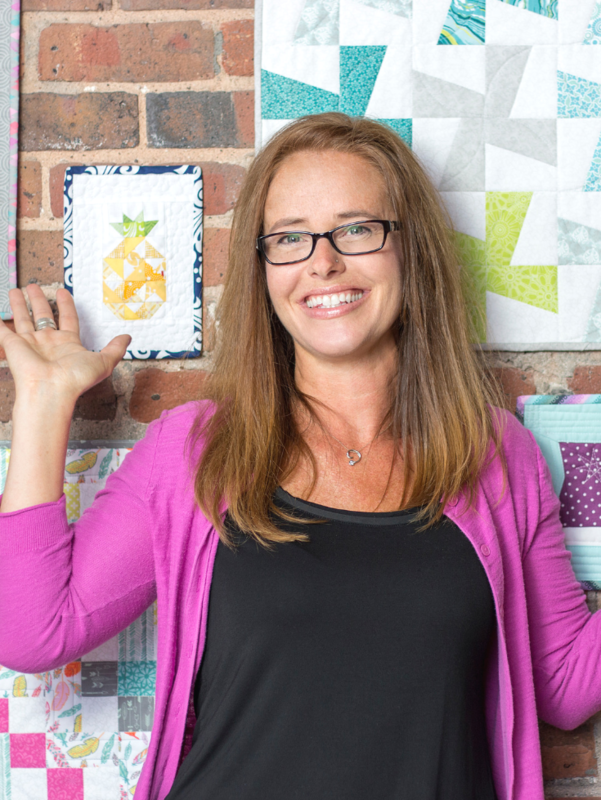 After 20-plus years in the industry, Heather created The Sewing Loft, an online sewing community filled with sewing enthusiasts of every skill level, from the small-business owner to the occasional stitcher. Her main goal is to promote awareness, provide education and, above all, encourage the community to move the needle forward. These days, you can find Heather teaching at local shops and sharing her talent in online video classes. 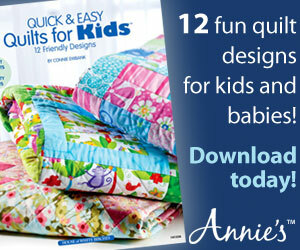 Her designs have graced the pages of many printed publications, including: Fat Quarter Projects, Fun-Size Quilts, Stitching Kitchen, and Crafts ‘n Things, and can be found in a store near you with the Simplicity Creative Group. Each year she hosts a sewing retreat, Sew Scrappy. 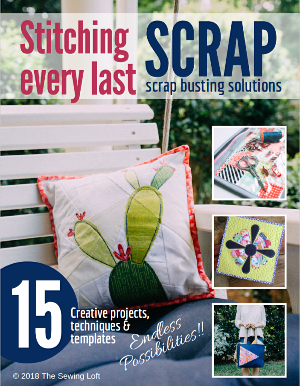 The event is a wonderful way to connect with stitchers from around the USA, learn something new and be inspired to stitch through your scraps.